We offer a wide range of sizes and lengths. 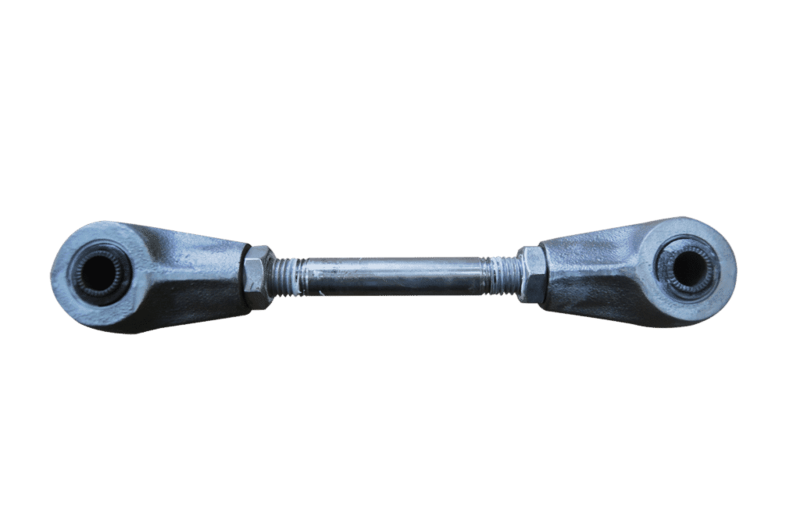 All eccentrics are ball bearing with both single and double connector heads. We will make them to order for nearly any size. Pacific Eccentrics are made from heavy duty castings and rarely break under normal service. 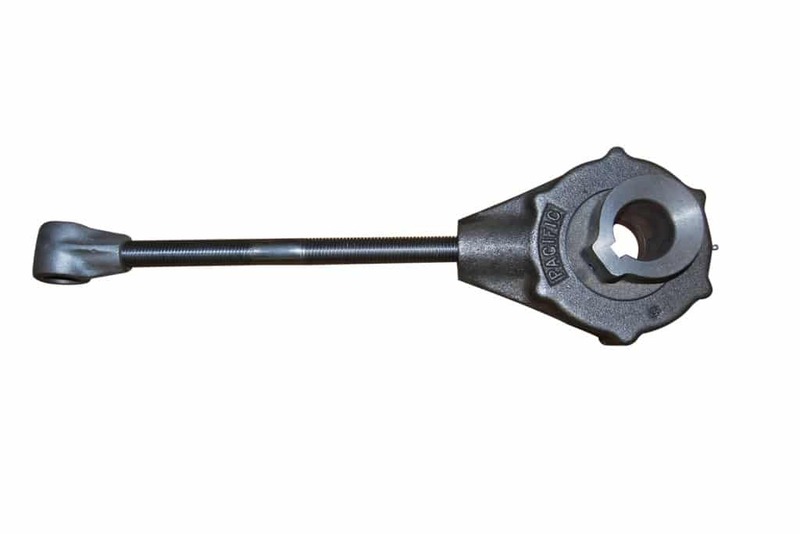 We can supply an entire unit or just the eccentric, hanger arm or connector head. Call for your specific requirements.